What is the track record for majority opinion with respect to hard cs theory problems? 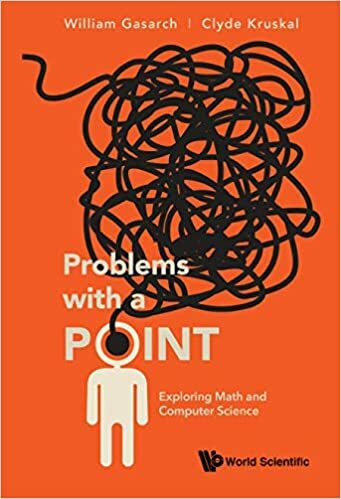 I'd side more with Scott than Lance and Bill in trading off our inability to prove lower bounds ('evidence' that P=NP) against our inability to find prove efficient algorithms for many NP problems ('evidence' that P!=NP). The efforts for algorithms have been much more extensive and have a much longer history than those for lower bounds but Lance and Bill seem to dismiss the comparative 'weight' of this evidence. P!=NP: As Lance pointed out, we are currently unable to prove circuit lower bounds for some relatively weak classes of circuits. Our inability seems to be explained in part by the Razborov-Rudich Natural Proofs argument (e.g., see Lance's blog entry). This argument has no explanatory power if P=NP so the fact that we are stuck in finding lower bounds for these circuit models can then be viewed as 'evidence' for P!=NP. The P vs. NP problem is only in its infancy. Thirty or forty years is not enough time in mathematical standards. In general we should not expect fast solutions to deep scientific problems. Bill is christian, so he should not think that "god is evil". let's pray. Is it possible for a benevolent god to answer that prayer? That is to say, are there possible universes in which both "P = NP" and "humans exist" are true? I can imagine, like in some Ray Bradberry story, opening our eyes after that prayer has been answered only to discover we are now all cephalopods. BTW, when is Bill going to be officially elevated from "guest" to "co-host"? Sorry, that should be Ray Bradbury. I am surprised that Scott has not commented on this blog entry. Bill is christian, so he should not think that "god is evil". By that logic, Jews are almost theologically obligated to believe P!=NP. >> think that "god is evil". A more accurate characterization of Judaism might be that God is subtle but not malicious. And I guess that Atheists are prone to believe that P!=NP is independent of ZFC. Whose Thesis is it Anyway? What Happened to Departmental Tech Reports?